Dark Brown - Truly the most popular color a rich deep chocolate brown. 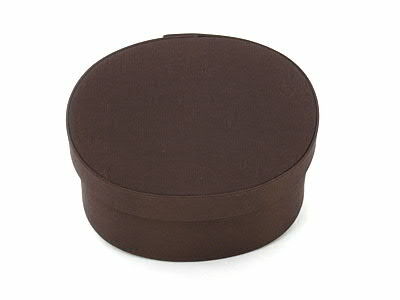 Oval fabric boxes - something different from the traditional round boxes. 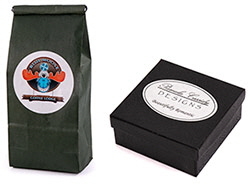 Our fabric boxes are made in the USA using recycled chipboard, odorless nontoxic adhesives and quality fabrics. Use them in your home for a decorative storage solution, or give them as gifts. A beautiful selection of fabric prints and colors is offered. 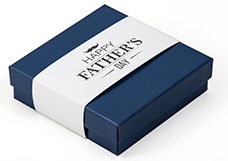 For a custom color box please contact us. Unfortunately Dark Brown Oval Fabric Boxes is not currently available as a sample. It can be ordered as a regular order from the previous screen.